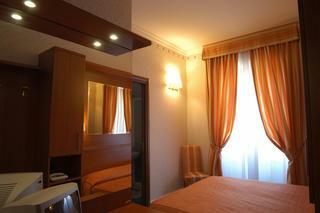 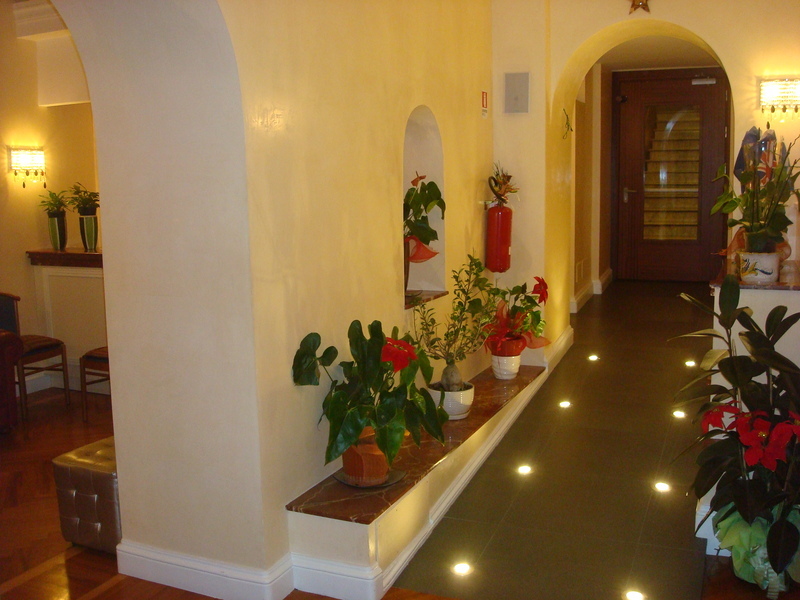 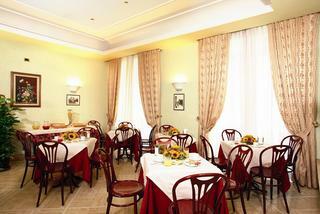 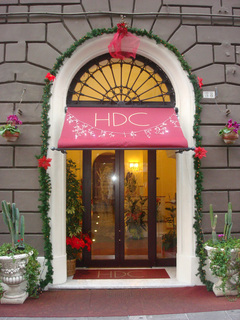 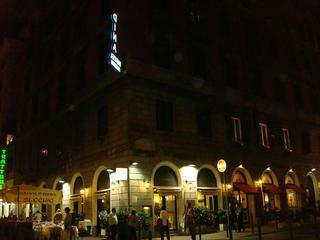 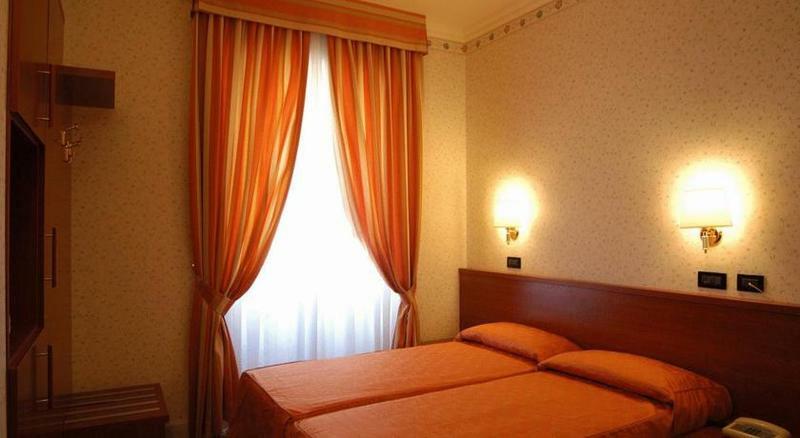 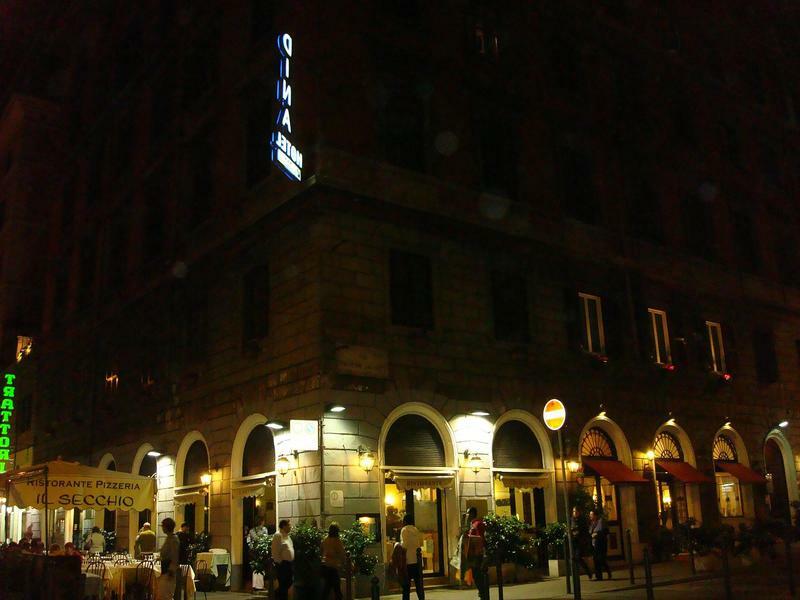 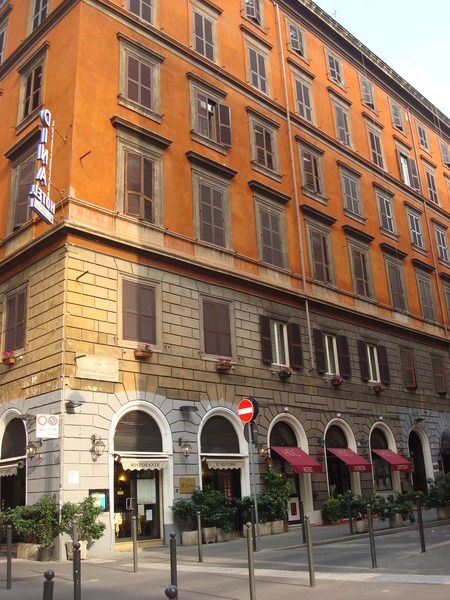 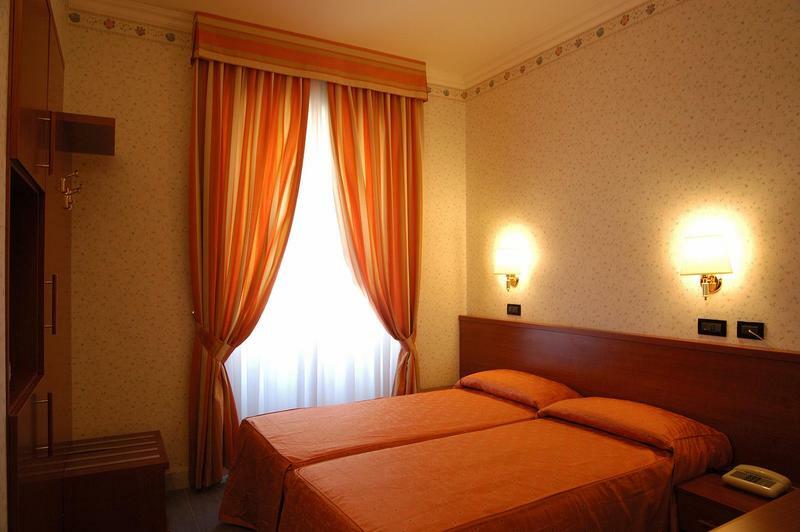 A family-run hotel in the heart of Rome, it is only 100 m from Santa Maria Maggiore Church and directly next to Termini Railway Station, offering great access to public transport. 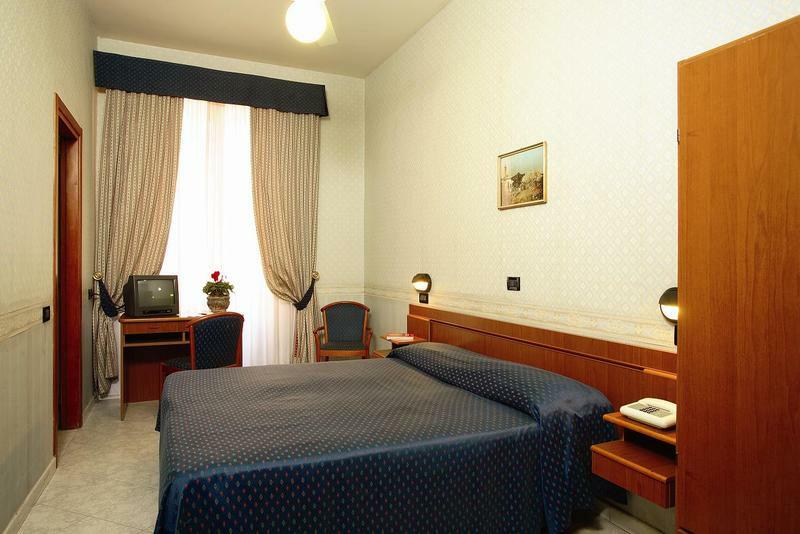 The historical centre of the Eternal City is easily reachable, attractions such as Teatro dell'Opera di Roma, National Museum of Rome, Forum Romanum or Quirinal Palace are within walking distance. The international airports of Ciampino and Fiumicino are about 20 km and 30 km away, respectively.